This is an abridged version of Alain Plagne’s article Yahya ould Hamidoune, The Mauritanian mathematician, Combin. Probab. Comput. (2011), 20: 641-645. The full version in pdf format is also available here. 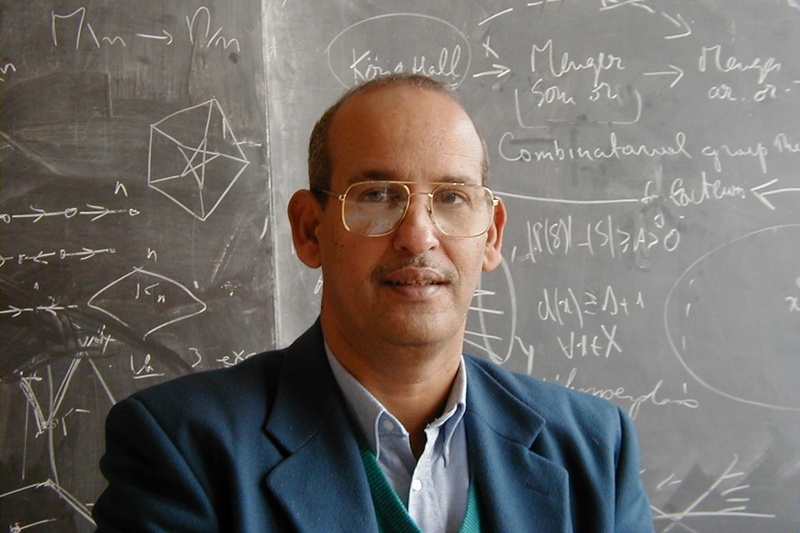 « Yahya ould Hamidoune passed away in Paris on Friday March 11, 2011 after a brief illness, leaving insufficient time for his friends and colleagues to express their indebtedness to him for his kindness and generosity, both in mathematics and in everyday life. Yahya was a discreet individual, always looking for the essential rather than the superficial, and certainly did not receive the recognition he deserved. May this modest testimony render justice to this singular man. 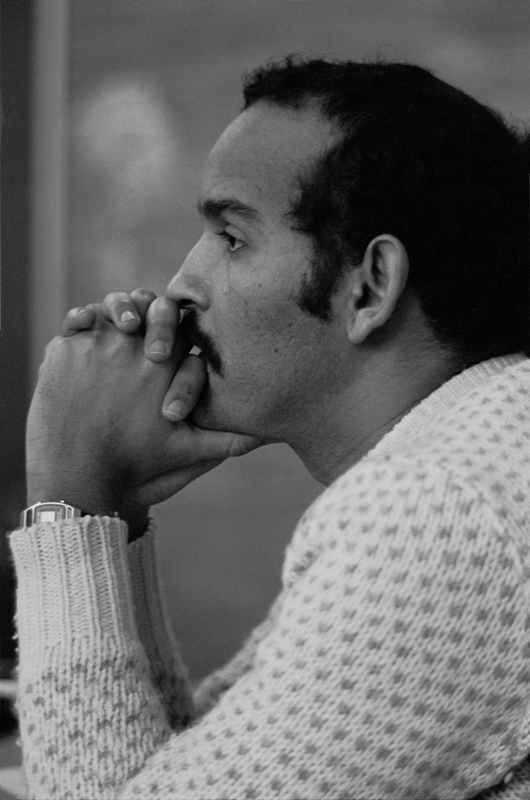 Yahya ould Hamidoune was born in October 1947 in Atar, Mauritania. His family belong to the highly literate tribe of Owlad Daymân and his father was a famous encyclopedist, writing among other things the most celebrated book on Mauritania, an encyclopedia in 42 volumes entitled La vie mauritanienne (Mauritanian Life). At fifteen, Yahya went to Cairo where he studied mathematics up to graduate level. In 1970, he returned to Nouakchott (the capital of Mauritania) and began teaching at the Lycée National, the most famous high school in Mauritania; at that time, there was no university in Nouakchott. But Yahya needed challenges, and loved playing games. 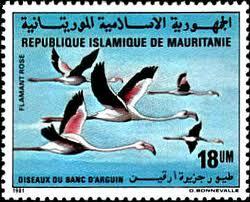 He became the national champion of Mauritanian draughts. He also attained a high level in chess (as I recall, his ELO was about 2200), tarot, bridge and backgammon. At that time, Yahya was also involved in several revolutionary and anti-neocolonialist movements which shook Mauritanian society, and indeed the entire world, in the 1970s. He would pay the price for his involvement, spending several months in jail. In 1975, Yahya sought a fresh intellectual challenge. He went to France and started his doctoral studies in graph theory with M. Las Vergnas at the Université Pierre et Marie Curie (Paris 6). Yahya’s first publication, Sur les atomes d’un graphe orienté, appeared in the Comptes Rendus de l’Académie des sciences in 1977. He soon became an expert on graph connectivity and obtained his PhD (Quelques problèmes de connexité dans les graphes orientés) in February 1978. He was admitted to the CNRS (Centre National de la Recherche Scientifique) as a full-time researcher in 1979, and joined C. Berge’s group at Paris 6. Centre de Mathématiques Laurent Schwartz, École Polytechnique, 91128 Palaiseau, France.